We put a tail on my 4th child. Fourth. I had survived three toddlerhoods, and then along came THE LACHLAN, a force of nature. When he was two or three, I bought him this type of monkey backpack with an extra long tail. 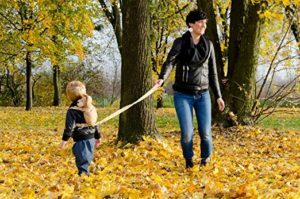 Actually, it may have been gifted or bought at a yard sale since at the time, I was not really into leashing my kids. It was an actual safety harness and leash to keep him from running away, but he just thought it was a cool backpack because of the clever design where it’s an actual backpack too. There are other backpacks of that first type on Amazon with an elephant or giraffe. Go to that toddler monkey backpack page to see those. There’s also a lion you can see through the second type. Then a search monkey leash backpack resulted in several other types. And I scrolled options for way too long for someone who no longer is in the market for toddler harnesses. But hey, they may have saved my wee one’s life, so I’m now a fan. link helps me take more unsafe toddlers to the zoo?